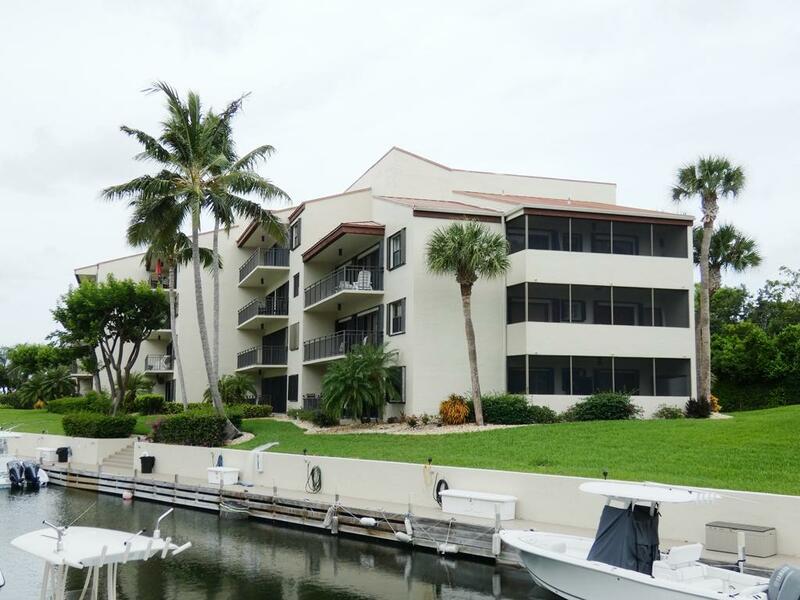 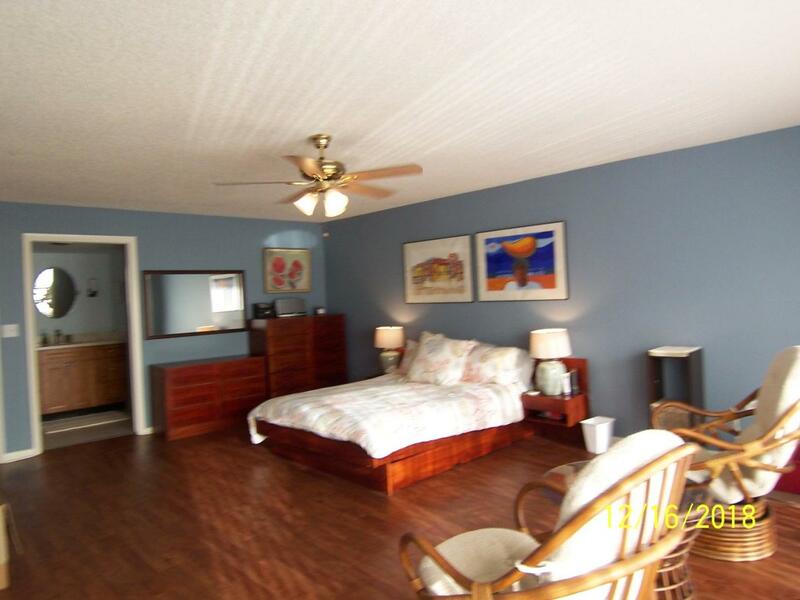 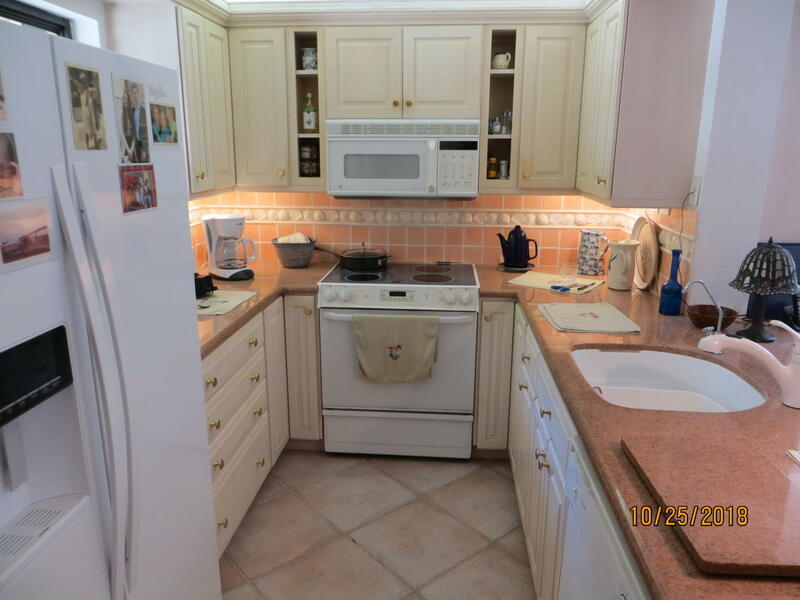 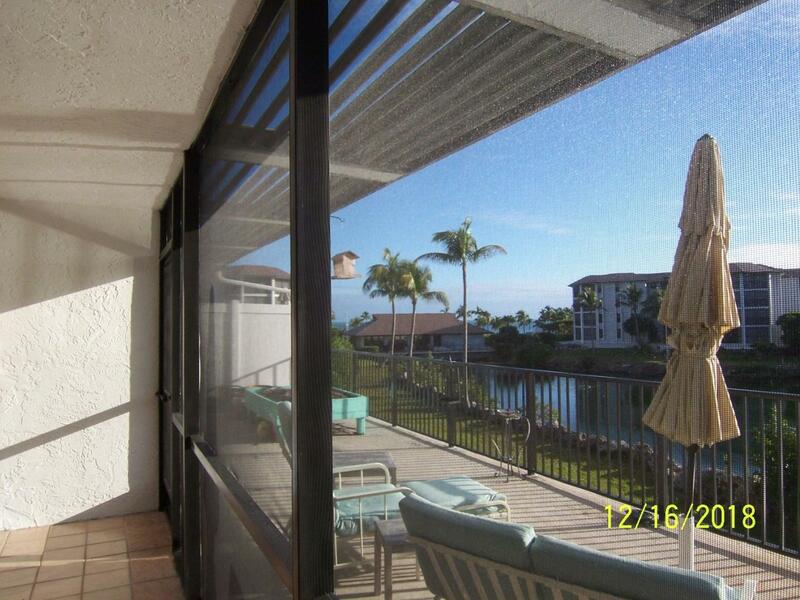 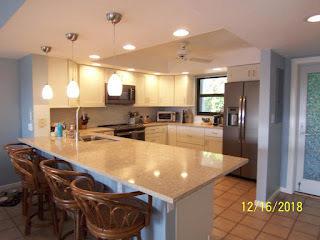 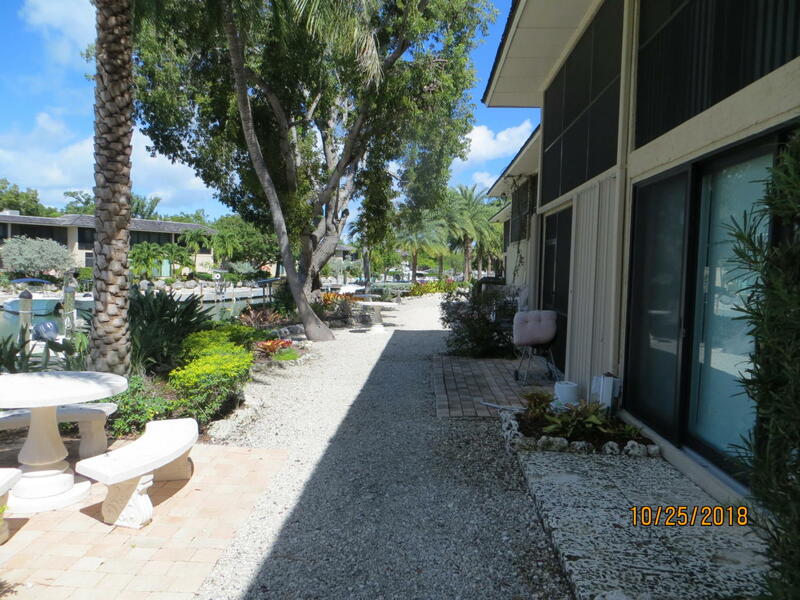 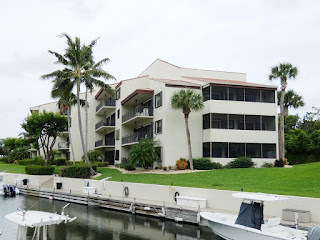 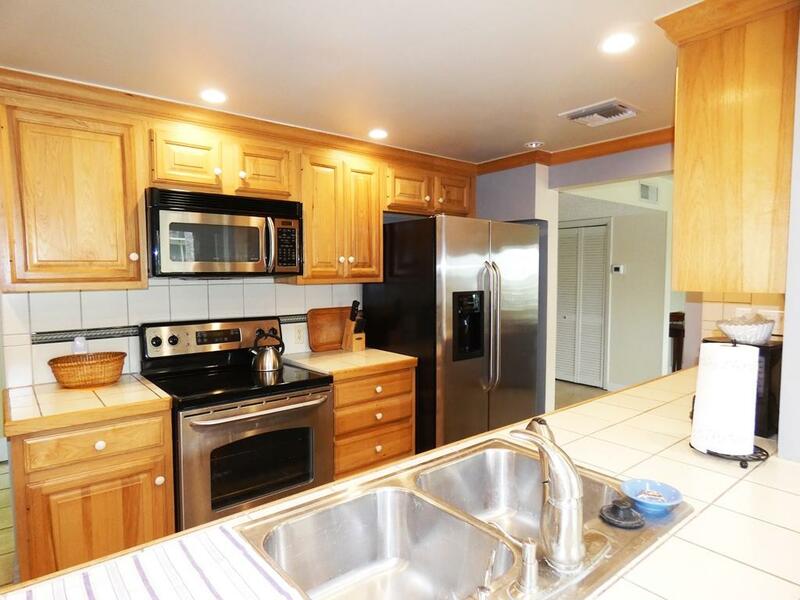 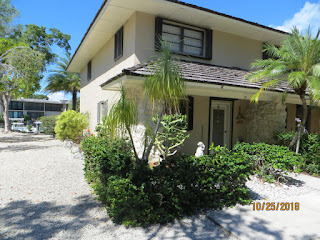 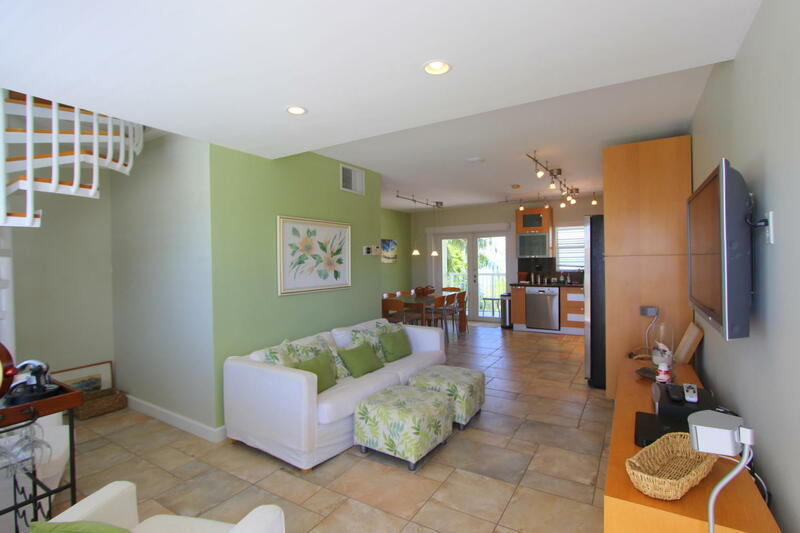 This townhouse has an assigned 35' slip, two bedrooms, 1,5 baths and is a corner unit. 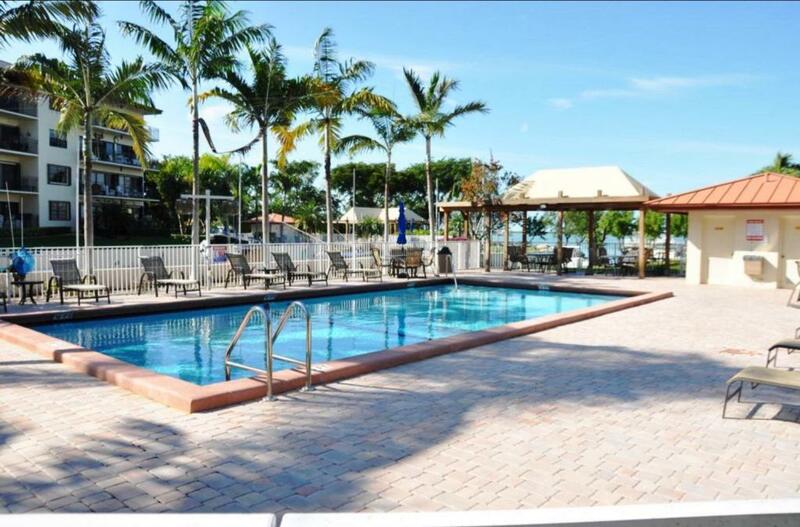 This is the lowest priced unit in the complex on the market. 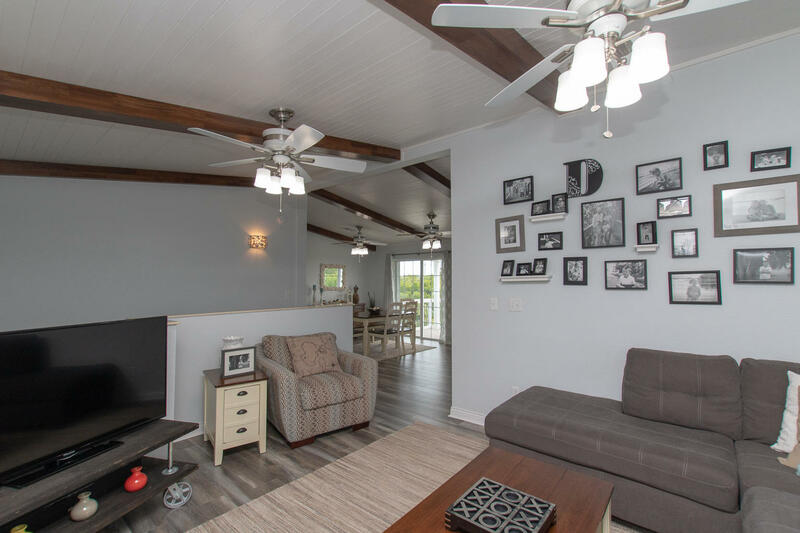 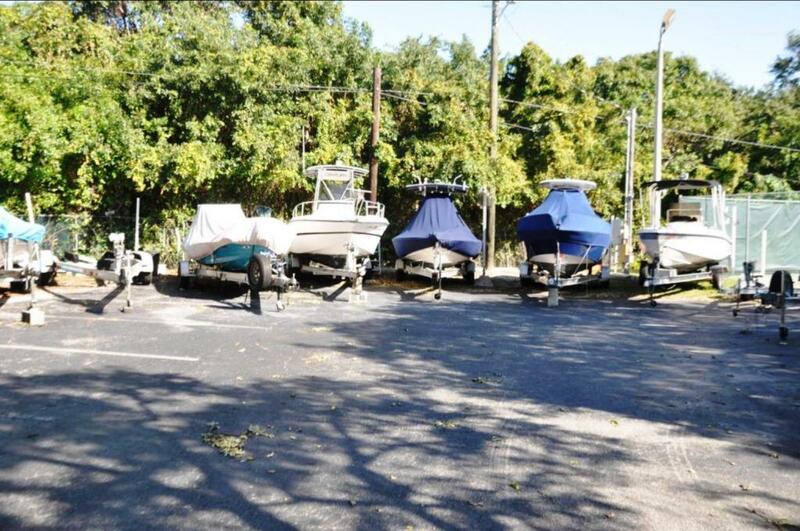 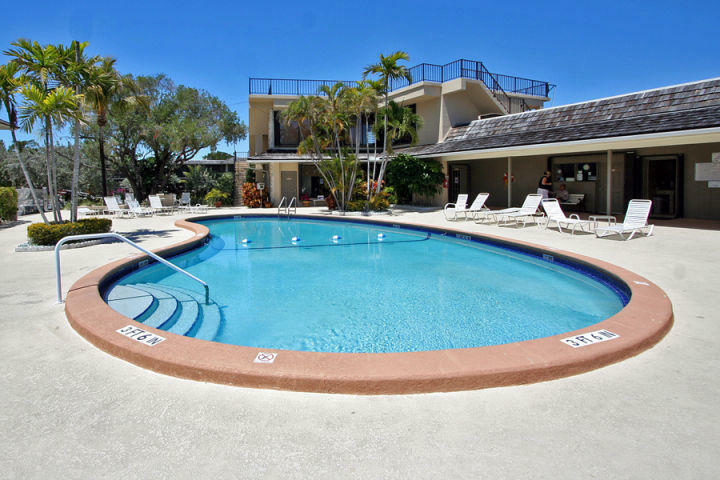 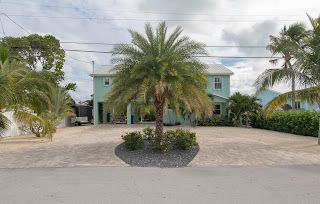 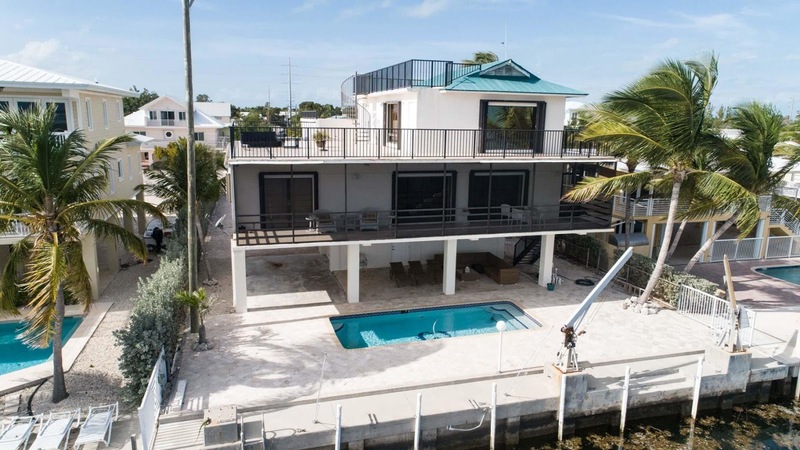 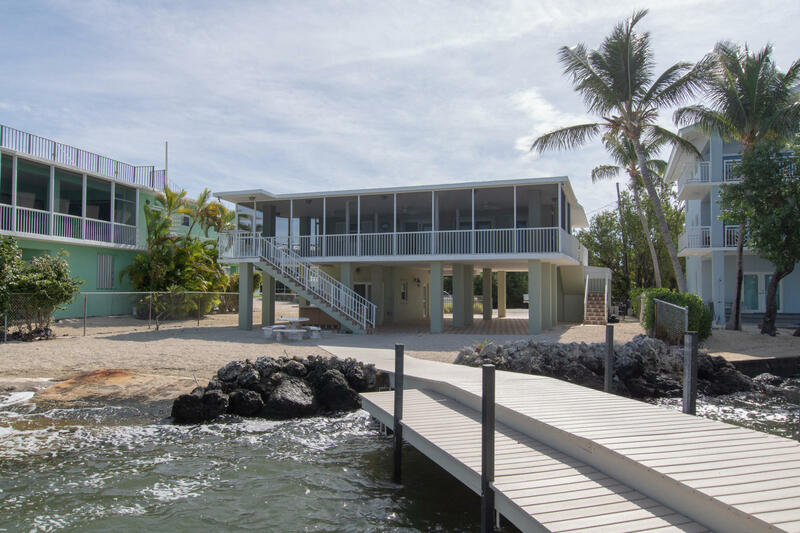 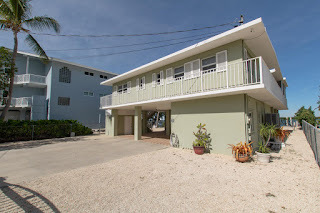 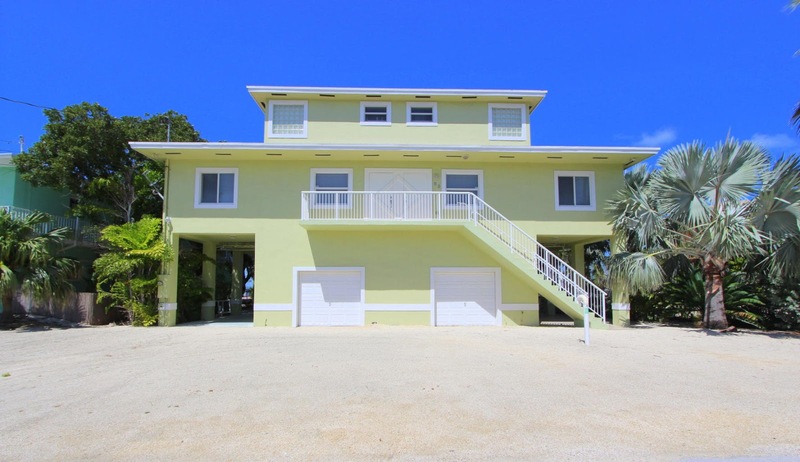 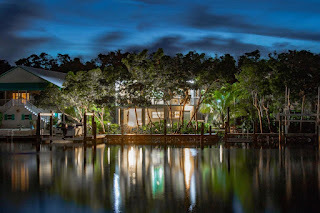 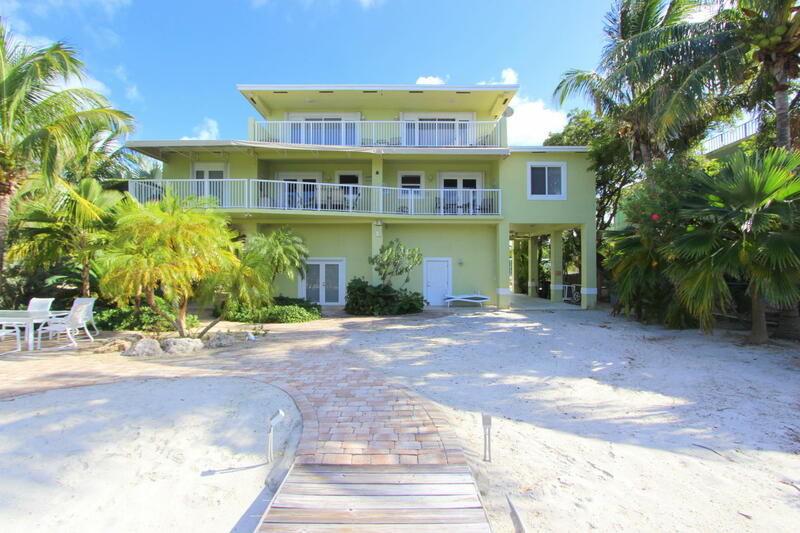 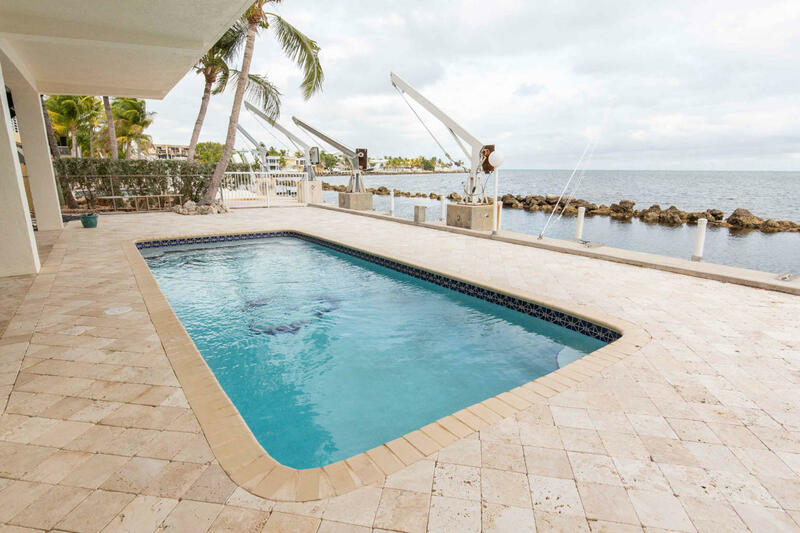 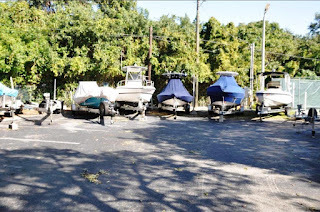 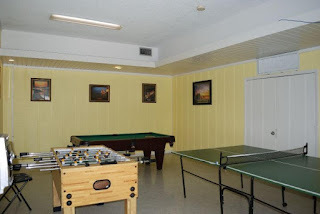 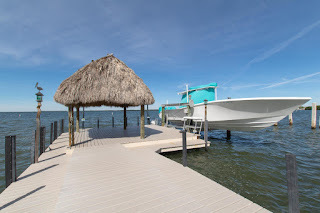 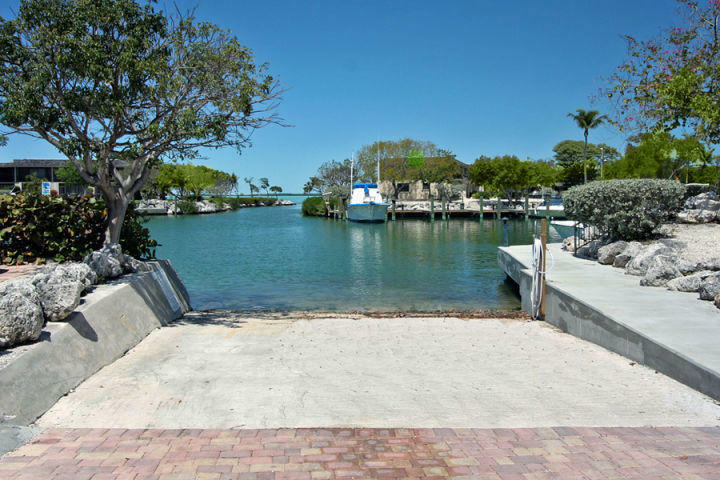 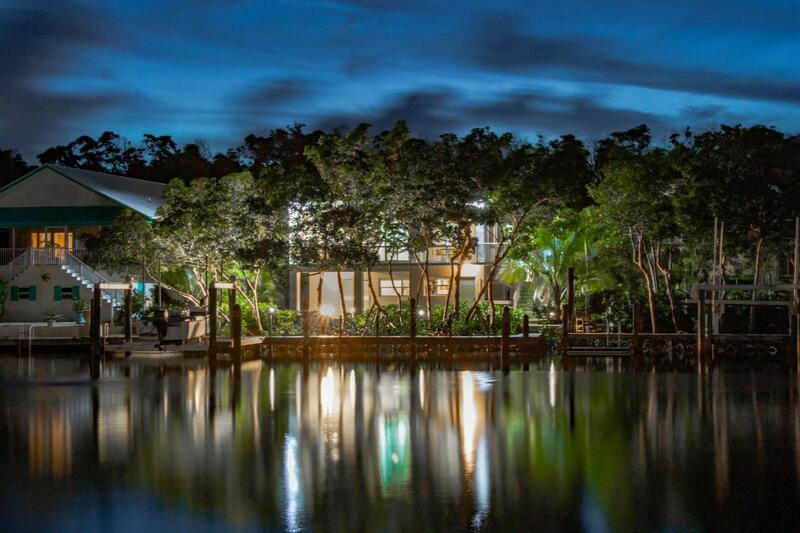 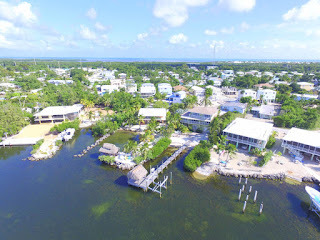 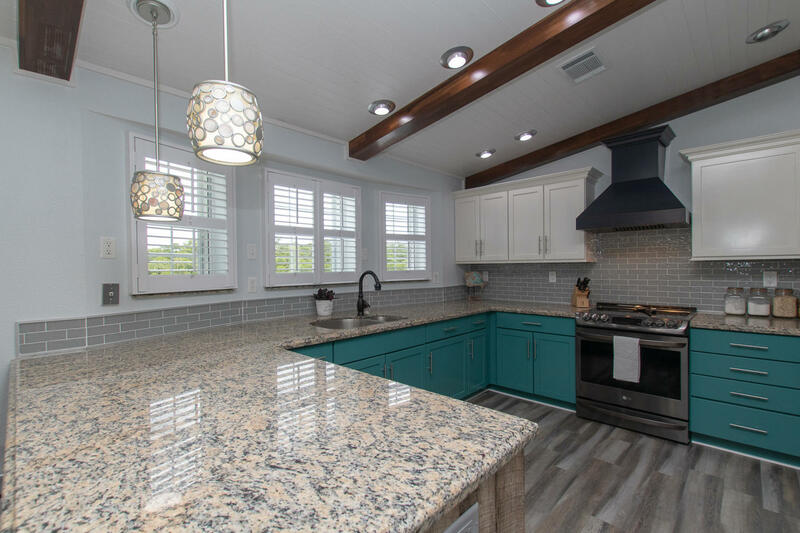 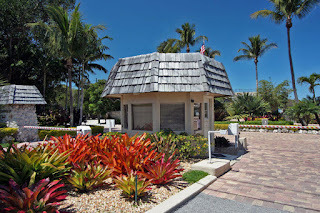 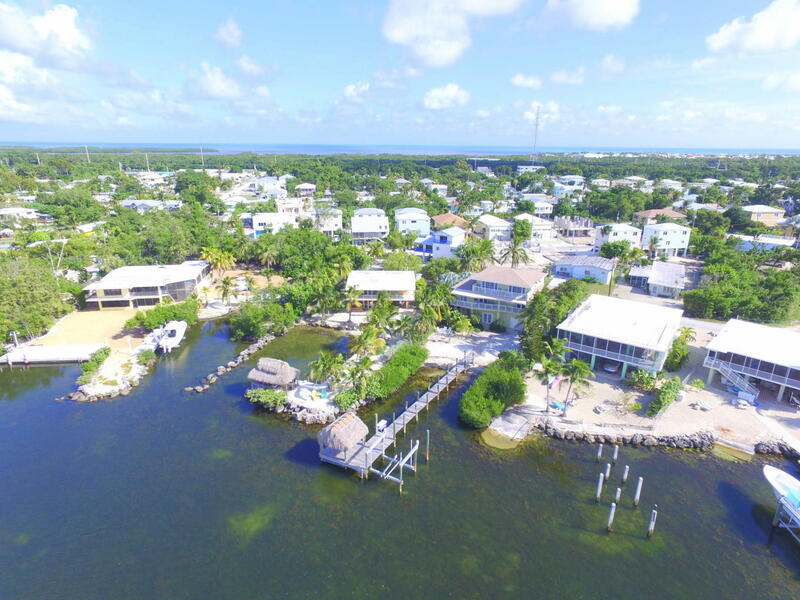 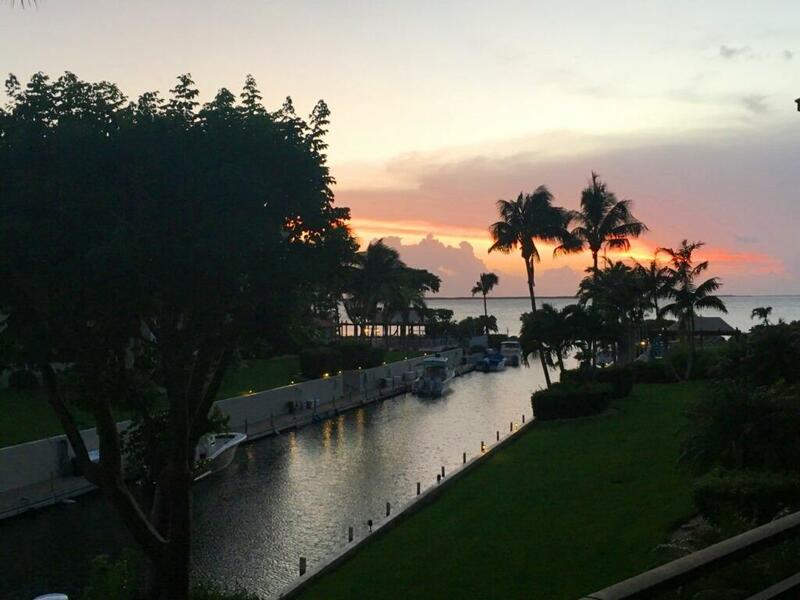 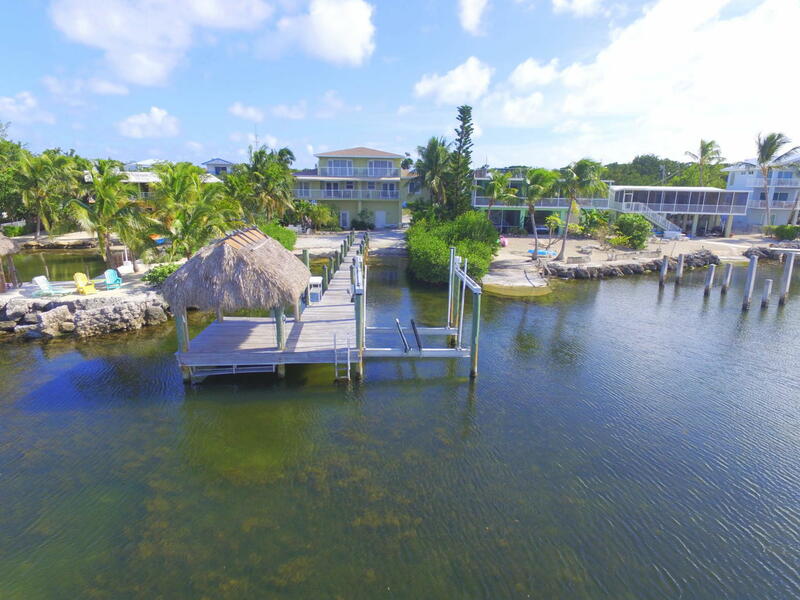 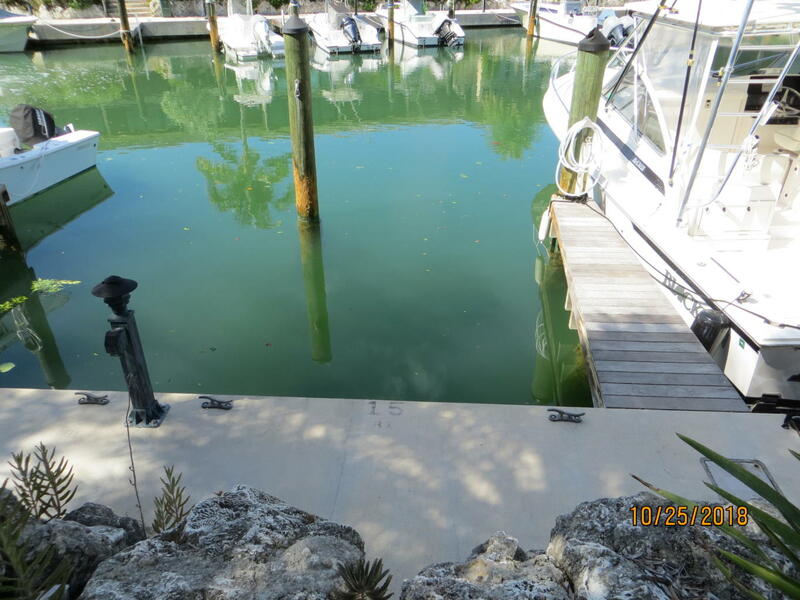 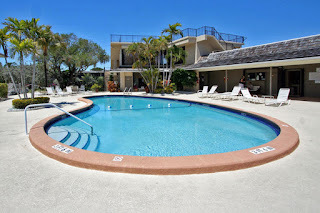 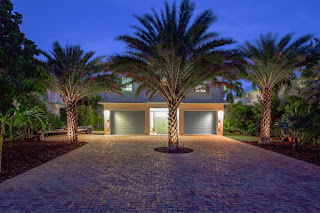 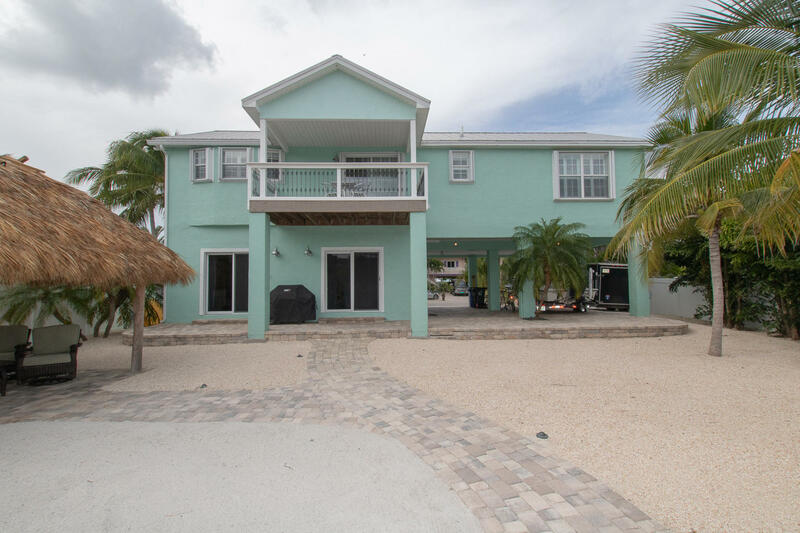 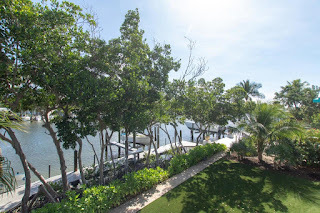 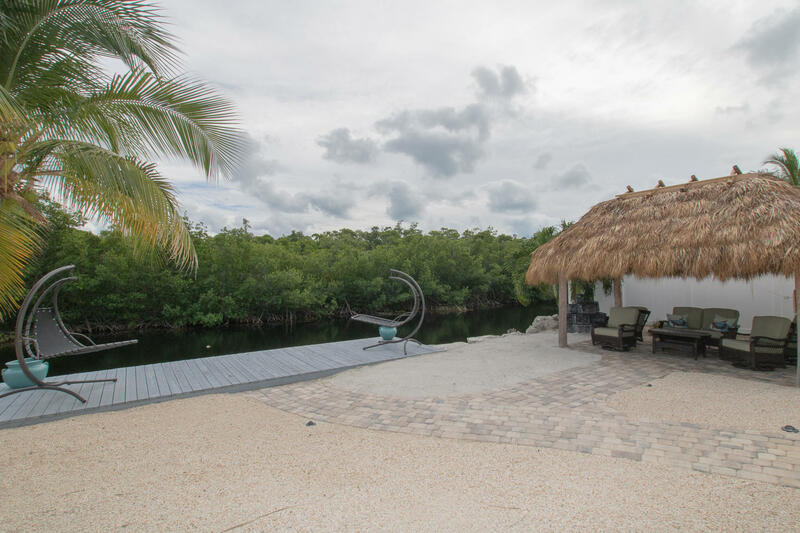 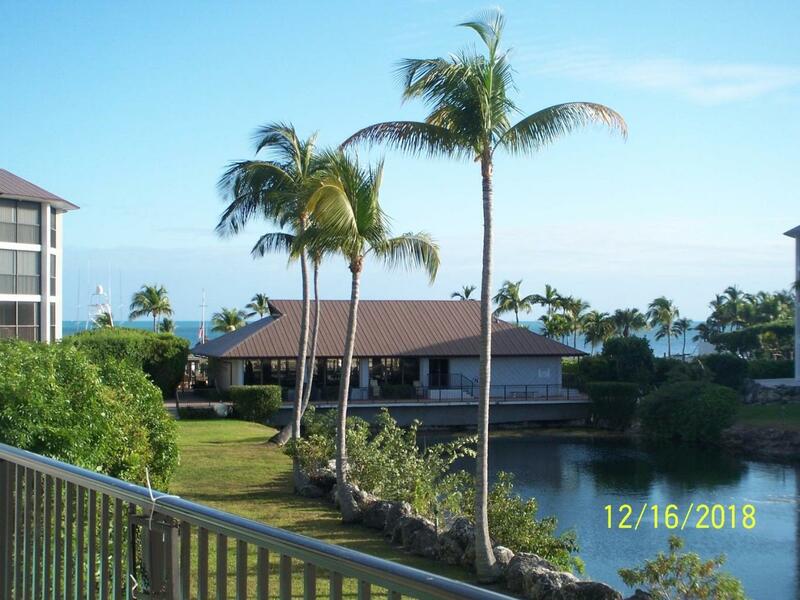 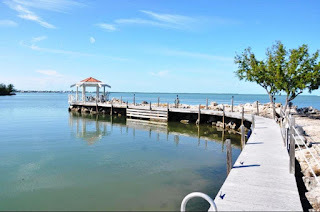 Buttonwood Bay offers three pools, five tennis courts, on site bait and tackle shop, boat fuel station, gym, club house, on site association management, martini decks, boat trailer parking, sandy beach …. 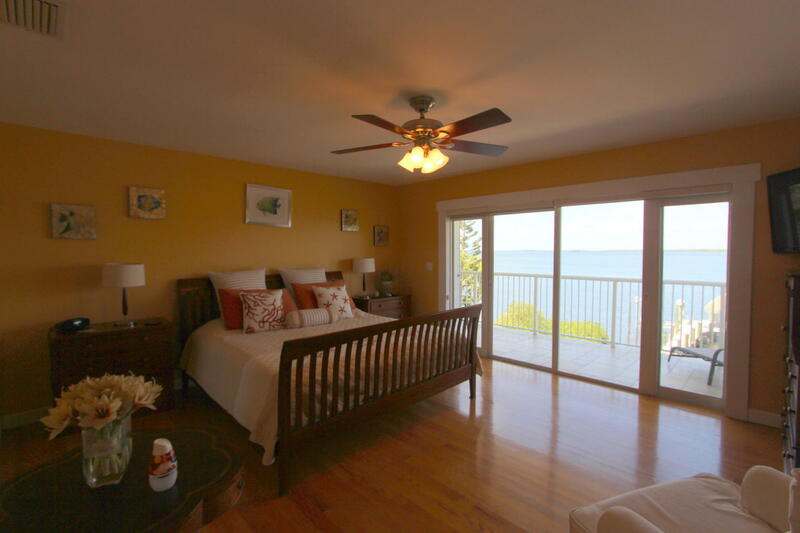 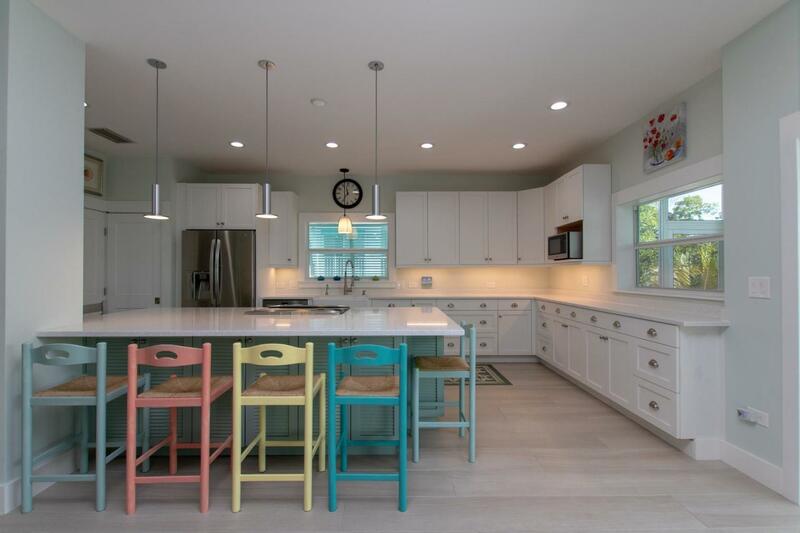 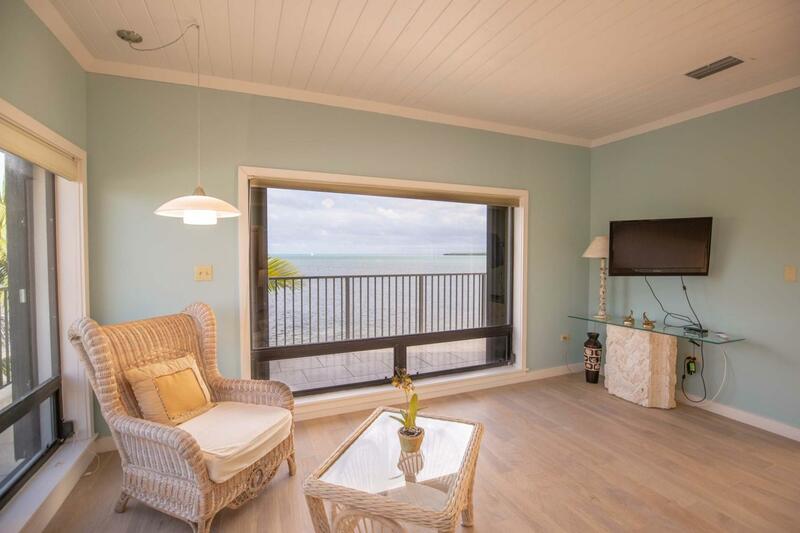 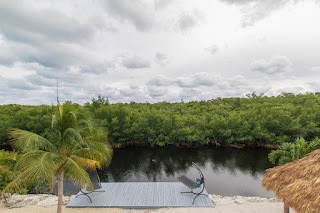 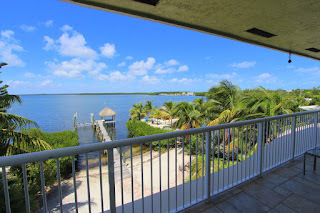 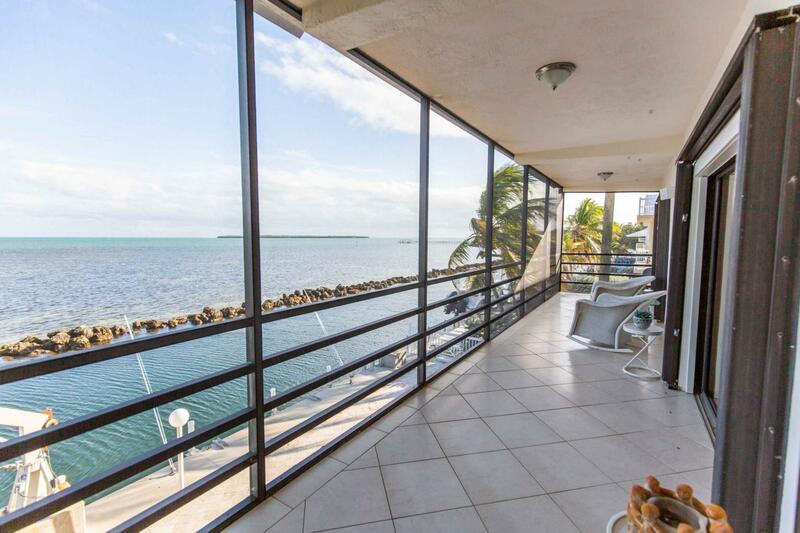 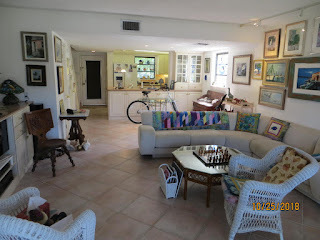 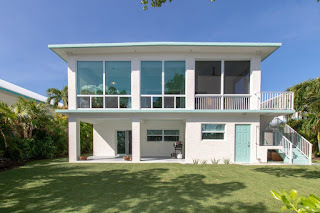 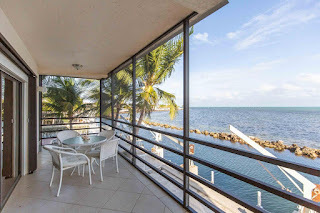 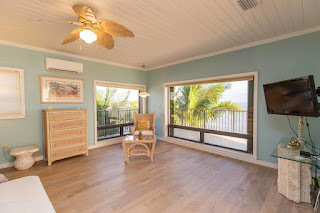 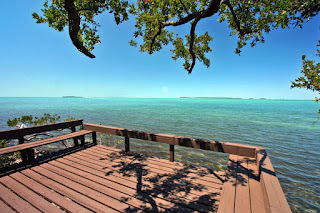 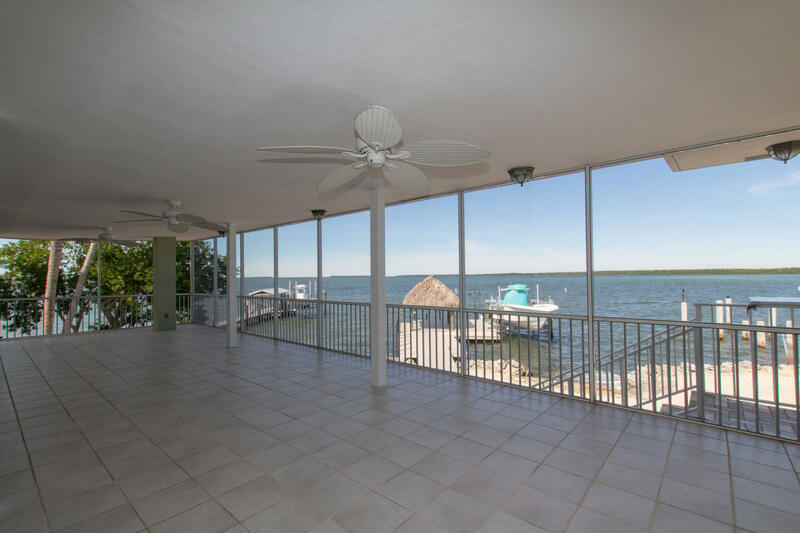 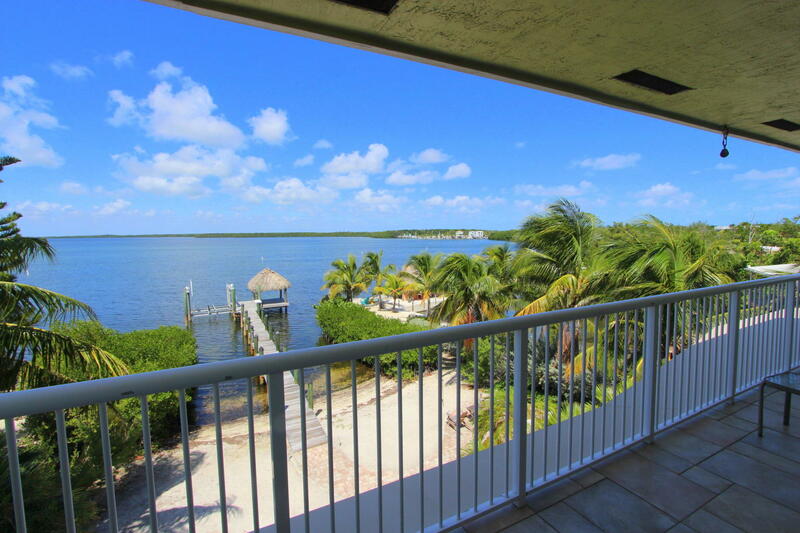 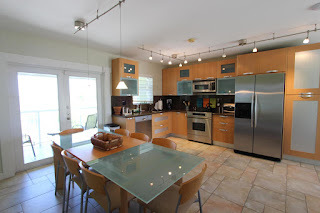 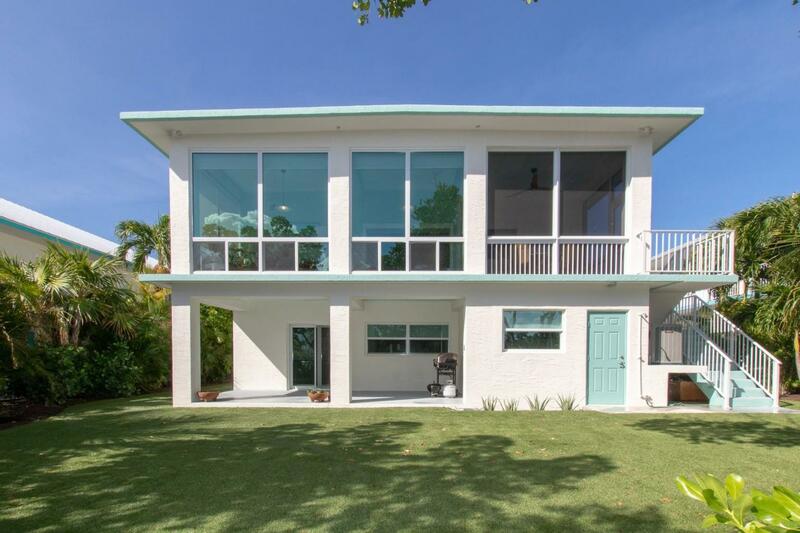 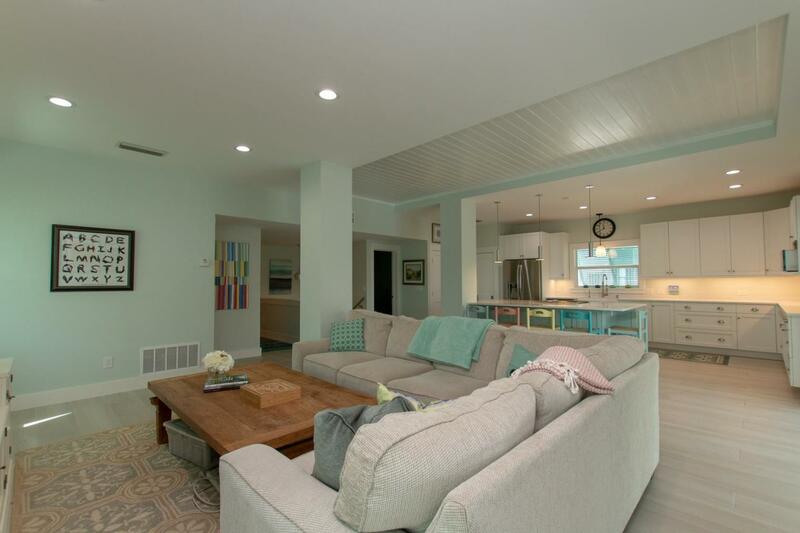 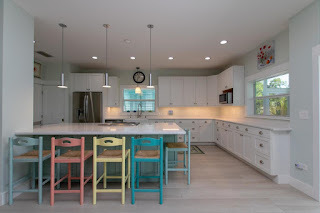 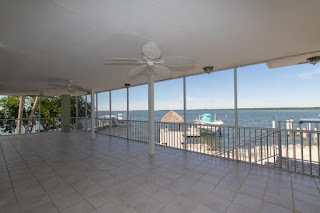 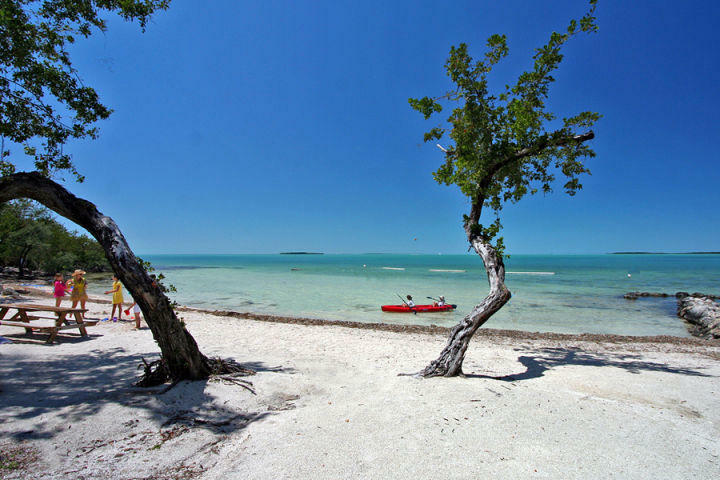 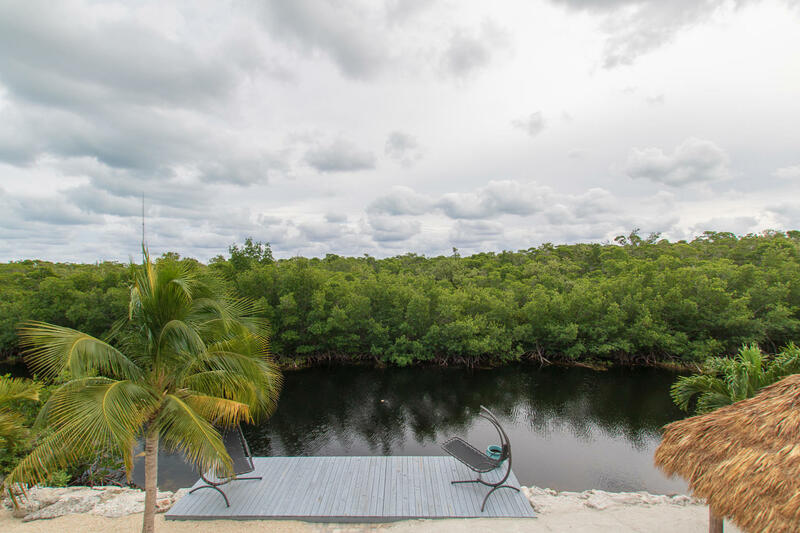 Buttonwood Bay has it all!